2. In a city with a barbecue joint on nearly every corner, it’s no surprise that Kansas City is known for barbecue. 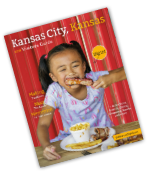 Wrap up KC’s best rubs and sauces and send them to the foodie on your list. Arthur Bryant, KC’s legendary King of Ribs is one of the most renowned BBQ men in history – you can’t go wrong with the Meat & Rib Rub. Intensify your gift with Gates Extra Hot Barbecue Sauce. And don’t forget Joe’s Original French Fry Seasoning to top it off! 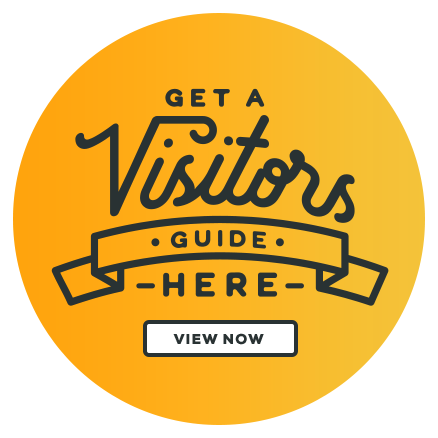 Find a complete list of BBQ restaurants here.